It is now 10 years or so in which the Dacre Stubbs photographs have been displayed on Motormarques. Unfortunately, technological changes over time have brought a certain deterioration of the galleries. These changes have destroyed much of the charm and historic interest of the originals. In bringing them back to new life, I hope to re-stimulate appreciation both of the quality of the photographs and of their power to reincarnate the atmosphere of 1947and onwards.Bill Hunter/ courtesy Martin Stubbs. Key to the images in this grouping. The order is the usual Top to Bottom, Left to Right.Row 1. 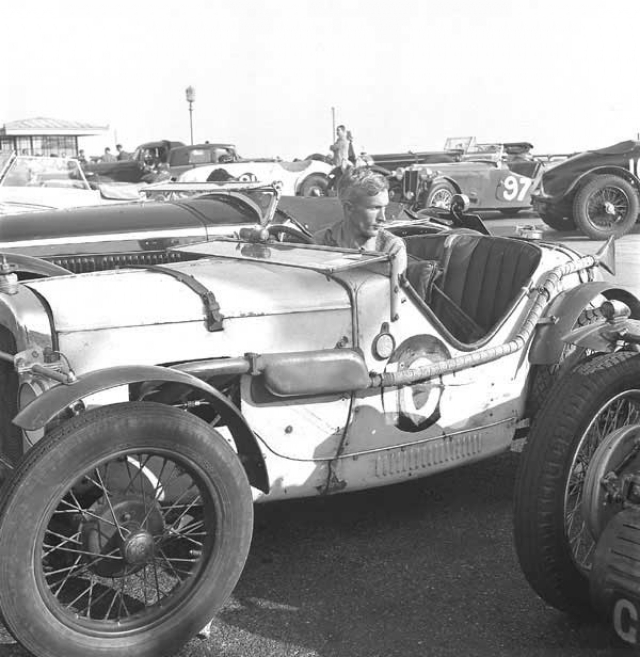 *Pierre Marechal, Bentley Speed 6; *Car and driver unknown; *Mrs C. Morley, Delahaye; *J.V. Bowles - Austin7.Row 2. *Rt Hon Earl Howe's Bugatti Type 57 - 3.3litre "Atlanta". *Peter Clark - Mercedes 1914 GP. 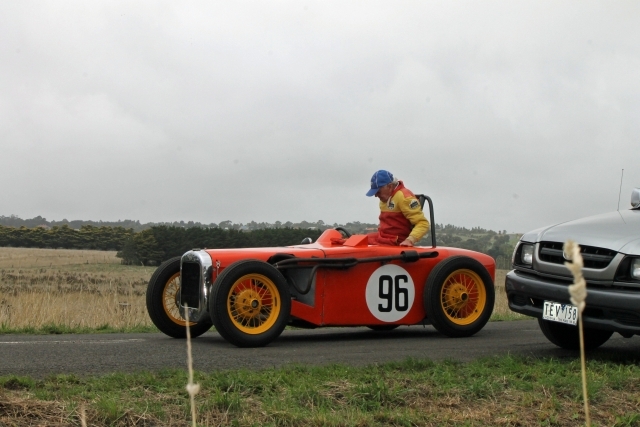 *K.C.Jarvis, Austin 7 Spl. 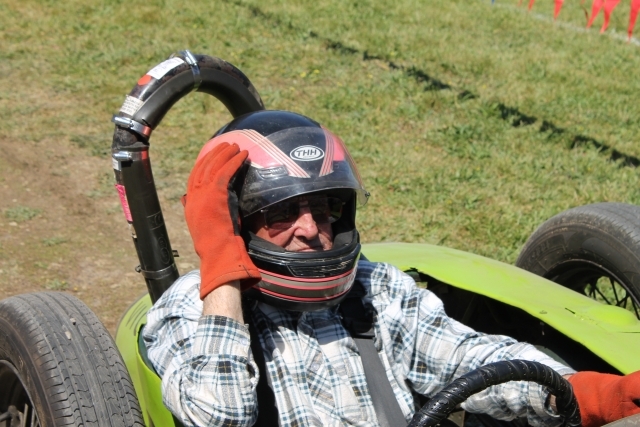 *Car and driver unknown.Row 3. 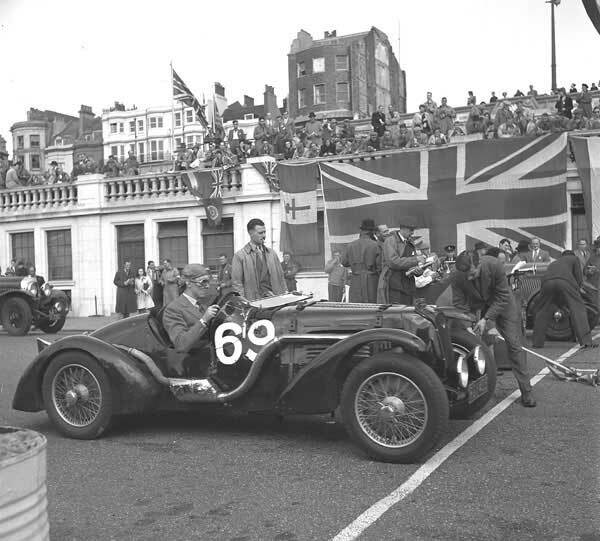 *Ken Wharton - Marwyn Spl; *Ken Wharton again; *Hartwell, Monaco' 500 Spl; *Monica Whincop & G.N.Richardson, Bugatti Type 37.Row 4, *L.E.Gibbs - car unknown; *D. Axel-Berg - Sunbeam GP 3.0litre DOHC; *Marcus Chambers & W J Shortt - Pacey Hussan Bentley Spl. 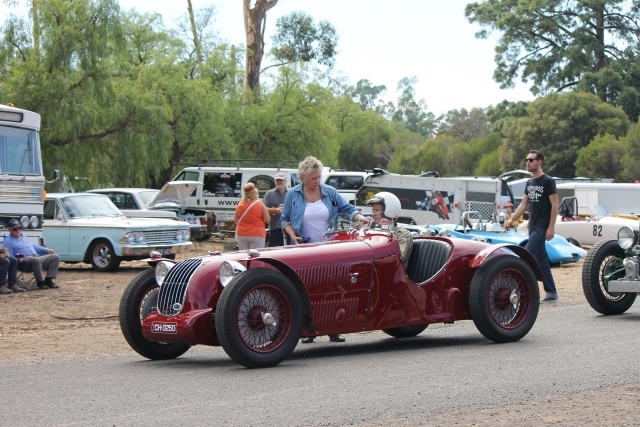 4.5 litre supercharged; *D. Axel-Berg - Sunbeam GP 3.0 litre DOHC.